Why See Summer of Love? 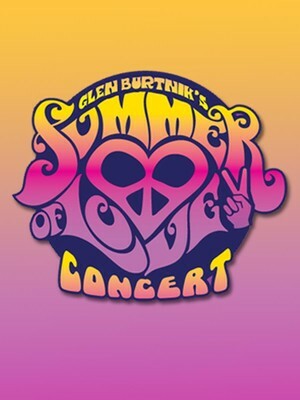 Celebrating an era of love, freedom, peace and harmony, the Summer of Love concert presented by musician Glen Burtnik showcases the phenomenal music during the iconic 'Summer of Love.' 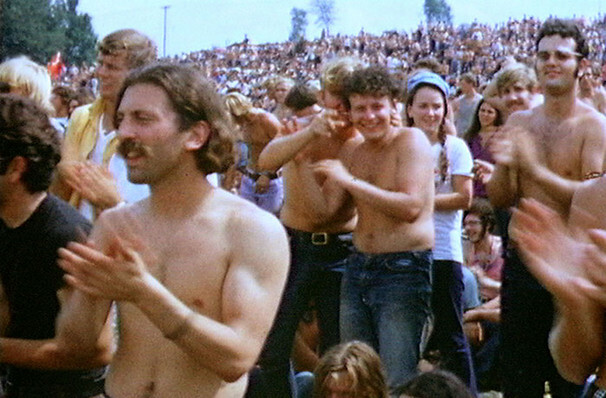 Re-creating the glorious summer of 1967 and the hippie spirt of the Woodstock Generation, the concert is a fun-filled nostalgic and unmissable experience. The special time of free spirited love is yet to be forgotten, and after a summer of peace and harmony, the movement went on to sweep America. On the night, audiences will be up on their feet dancing to the psychedelic sounds of Jimi Hendrix, Janis Joplin, The Beatles, The Rolling Stones, Mamas and the Papas, The Beach Boys, Jefferson Airplane, and many more. Guests attending the event will be also able to purchase a V.I.P experience, enabling them to have a meet and greet with Glen Burtnik and the cast. Sound good to you? Share this page on social media and let your friends know about Summer of Love at Hackensack Meridian Health Theatre. Please note: The term Hackensack Meridian Health Theatre and/or Summer of Love as well as all associated graphics, logos, and/or other trademarks, tradenames or copyrights are the property of the Hackensack Meridian Health Theatre and/or Summer of Love and are used herein for factual descriptive purposes only. We are in no way associated with or authorized by the Hackensack Meridian Health Theatre and/or Summer of Love and neither that entity nor any of its affiliates have licensed or endorsed us to sell tickets, goods and or services in conjunction with their events.